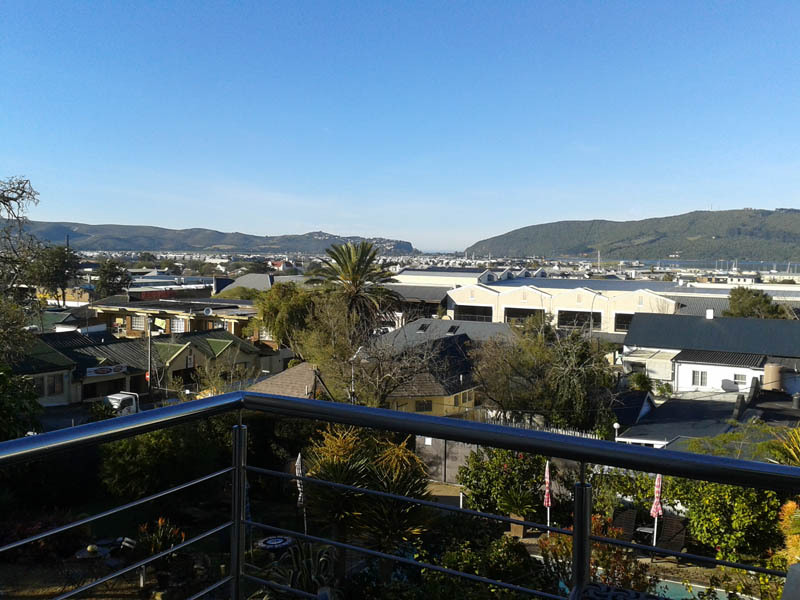 Aestas Bed and Breakfast offers 3 star B&B accommodation, situated in the town centre of Knysna - within walking distance to shops, restaurants, Waterfront and Lagoon. We offer a warm welcome, hospitality and beautiful views. Aestas means summer, the feeling you get when you visit South Africa. Enjoy peace and tranquillity at Aestas - whether enjoying beautiful lagoon views or simply relaxing and reading a book by the poolside.